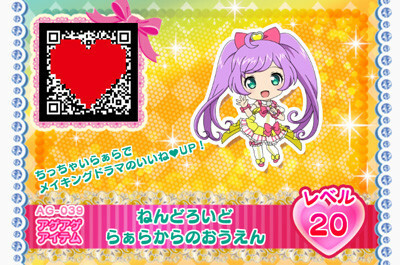 "Nice to meet you! 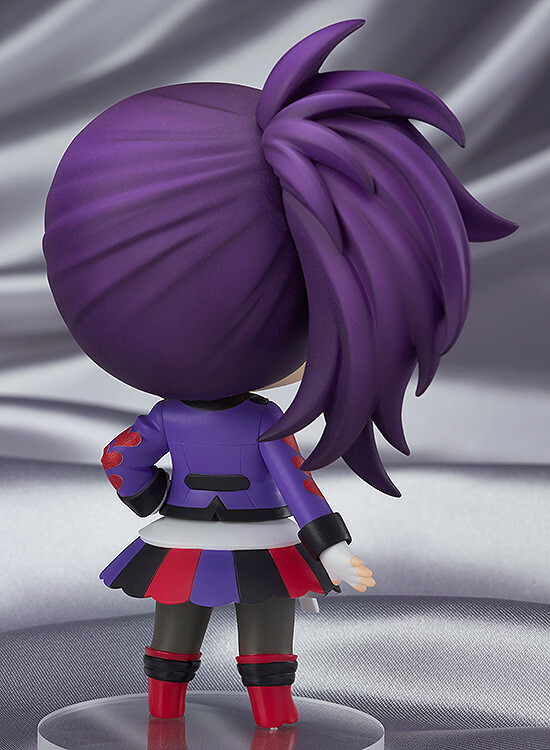 Let's Go!" 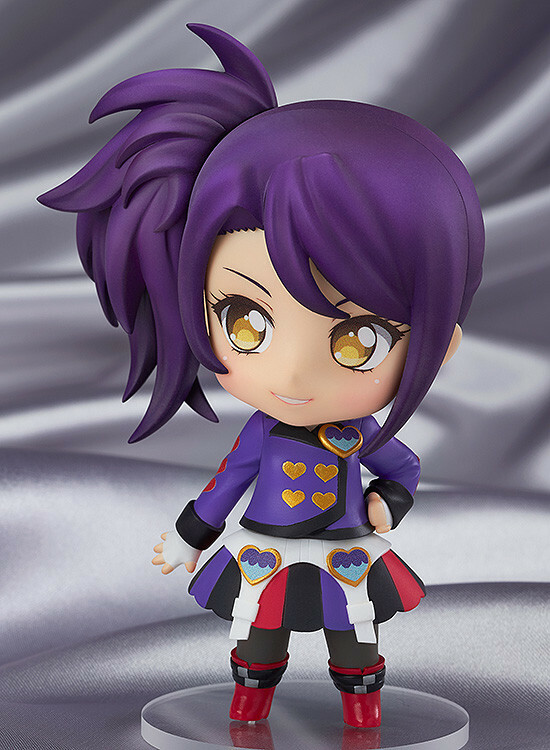 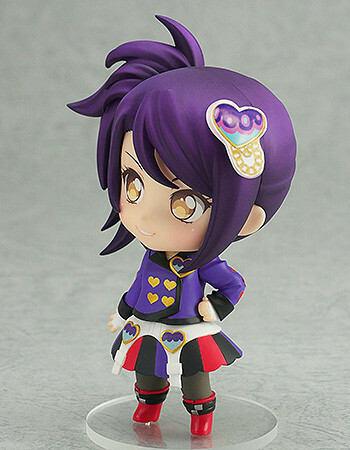 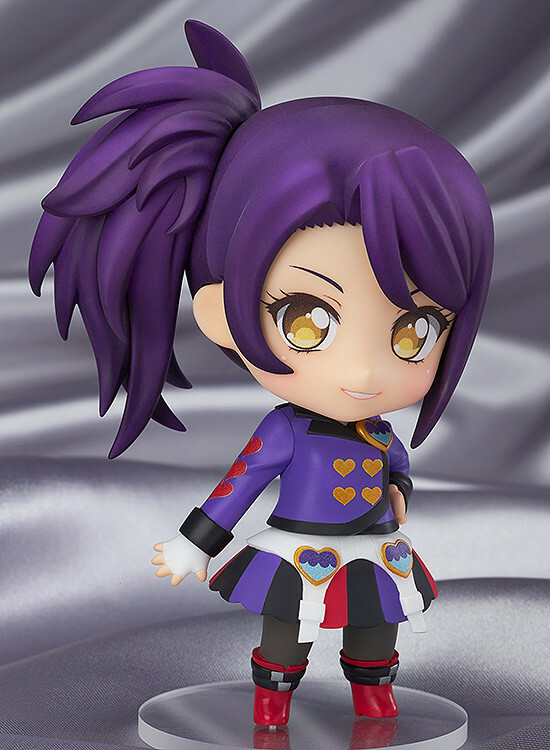 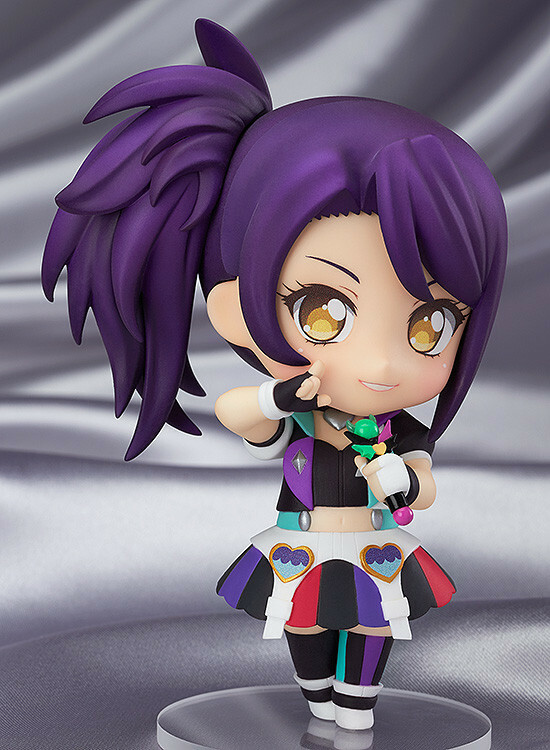 From the popular anime series 'PriPara' comes a Nendoroid Co-de of Shion Todo wearing her Eternal Punk Co-de! 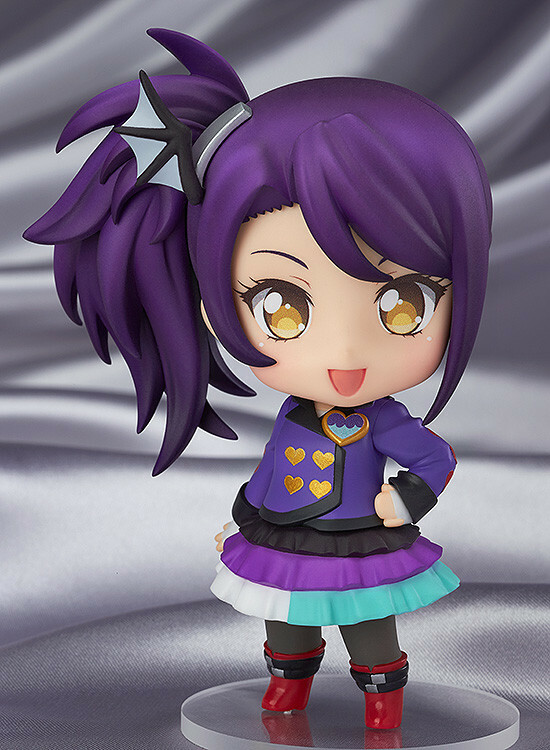 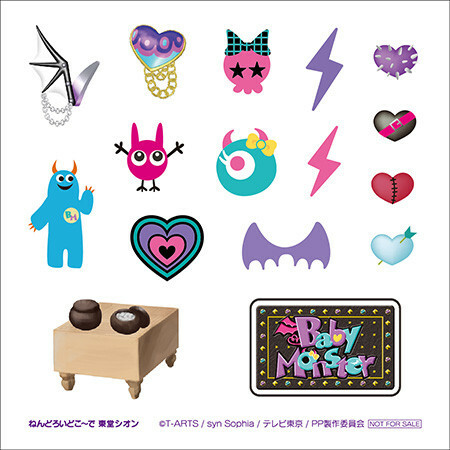 The unique purple outfit is the popular 'Baby Monster' brand Co-de that Shion chose as her first outfit when she came into the PriPara world.